The Mondo™ does it all. 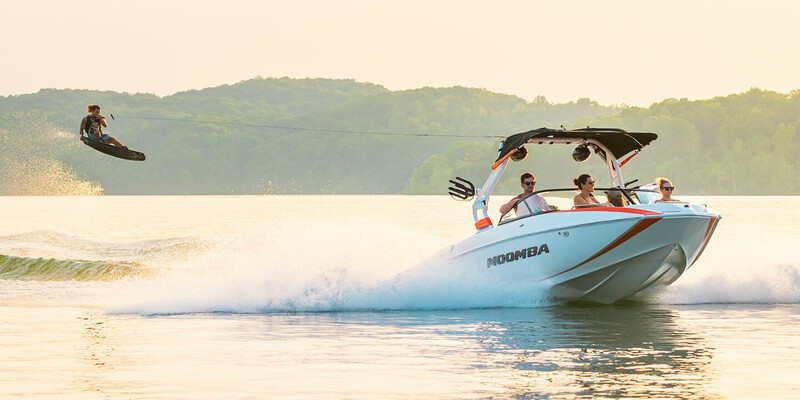 It’s big enough to throw massive wakes and nimble enough to maneuver through any day from sunrise to sunset. 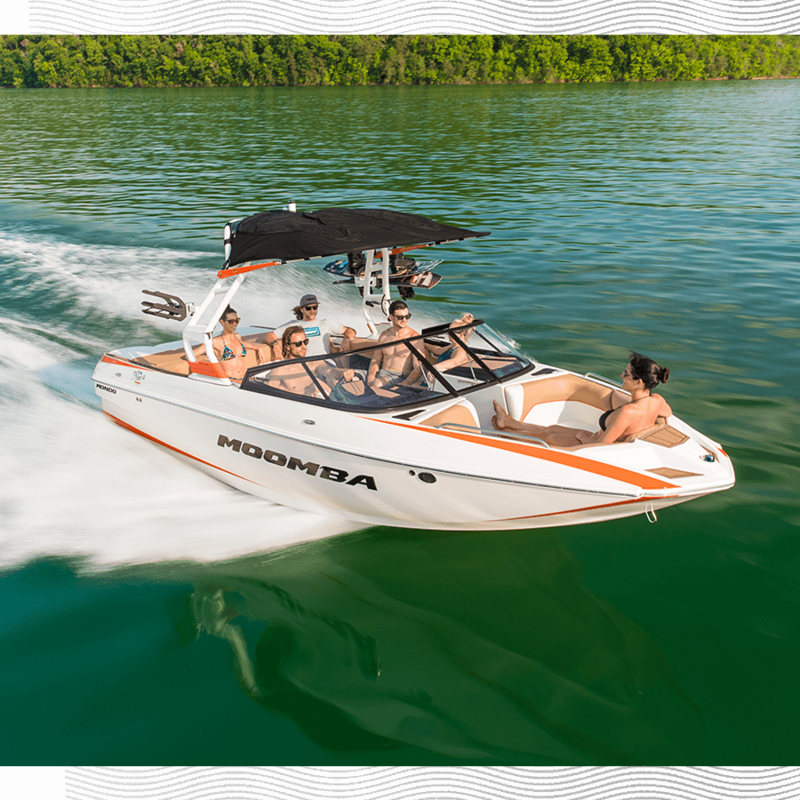 At 20’ 6” the Mondo brings crossover performance with signature Moomba® style. 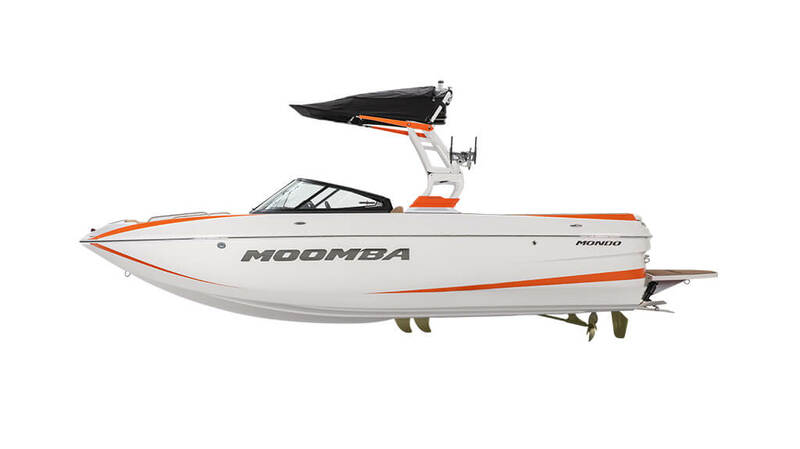 The Mondo’s agile design makes it nimble without sacrificing wake performance. With up to 2,300 lbs of ballast it delivers performance well above its size class, especially in the surf department.